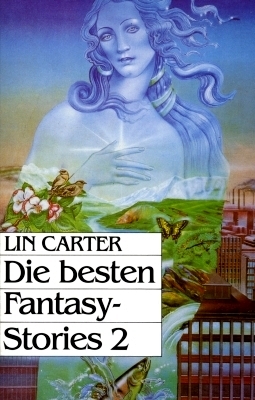 A reprint of the 1981 ''Terra Fantasy'' edition. Contains 11 of 12 shortstories/novelettes from The Year's Best Fantasy Stories: 2. Novelette Milord Sir Smiht, the English Wizard is not included. Month of publication from announcement in ''Perry Rhodan Planetenromane'' #291.